Lunch from 12:00 PM -- 1:30 PM. Friday lunch from 12:00 PM -- 1:00 PM. 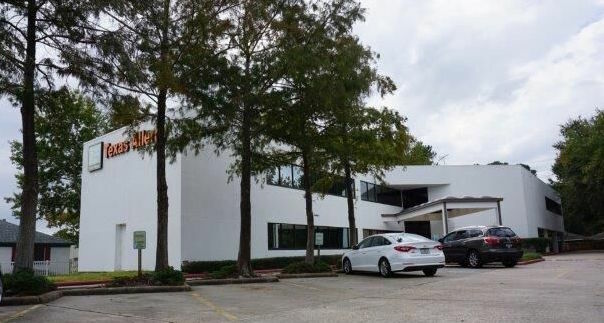 This office is located inside a professional medical building with a free parking in the front. Location is easy to find and accessible from major highways.